More flexible and nicely designed tabi shoes produced by Rikio. Perfectly fit to wear with traditional Japanese attire like kimono and samue (a Japanese garment worn by monks and craftsmen). 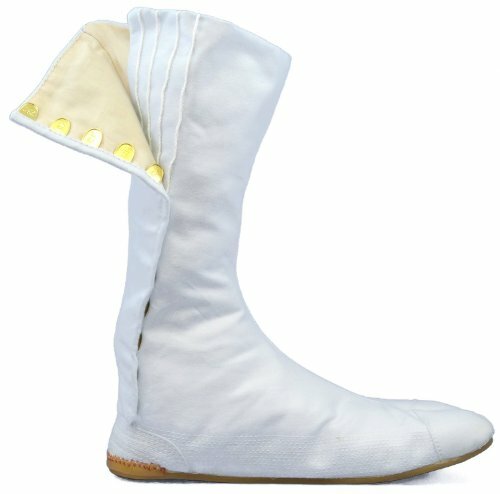 These tabi shoes will make you look unique and original. All measurements are in centimeters, so when choosing the size, please be sure to double check to make sure you get maximum comfort when you wear the shoes!